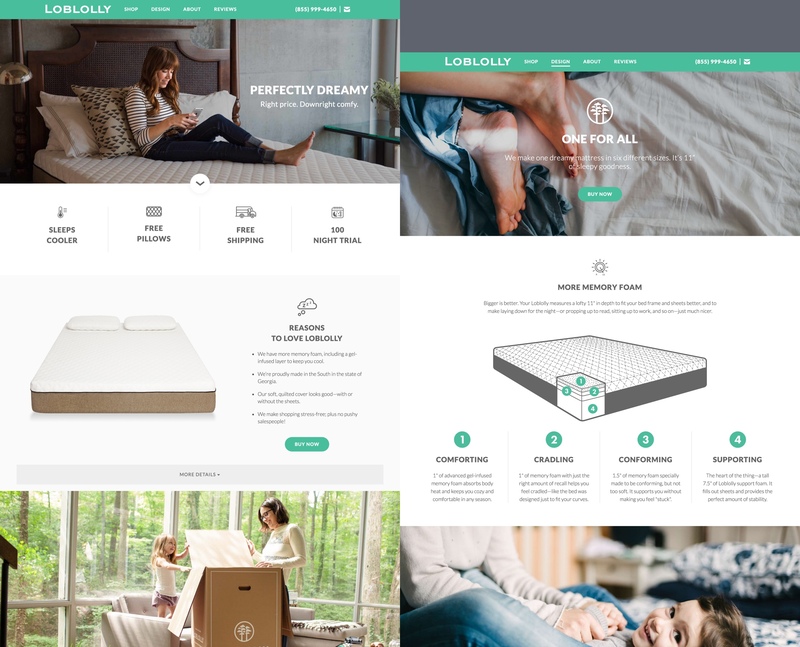 Loblolly is a direct-to-consumer Bed in a Box company that started as a Brand Sprint and grew to include a Responsive Web build and eventual day-to-day GoTo Market Execution. See It Here. The chance to build a company from scratch was just too good to pass up. No lie, naming is hard. But for mattresses, it’s uniquely impossible. A couple of big companies actually spend time trademarking every word you can think of pertaining to “sleep”, “dream”, and “rest”. After hundreds of options, we found something perfect: Loblolly, the most common pine tree in the South. Our mattress’s roots are here. So is its brand aesthetic — a modern Dixie full of pride, close-to-home materials and scrappy creators making their dreams real. The typical mattress-buying process involves going to a store, pondering over a bunch of technical jargon, and then laying down while a salesperson hovers over you. It's...uncomfortable. Loblolly, on the other hand, comes in one variety: 11 inches of layered memory foam with a cool, gel top layer. It also comes rolled up in a box that's easy to tote up stairs and around corners. That necessitated a different kind of buying experience: one we worked hard to ensure is quick, clear, and low stress, complete with a 100-day money-back guarantee. 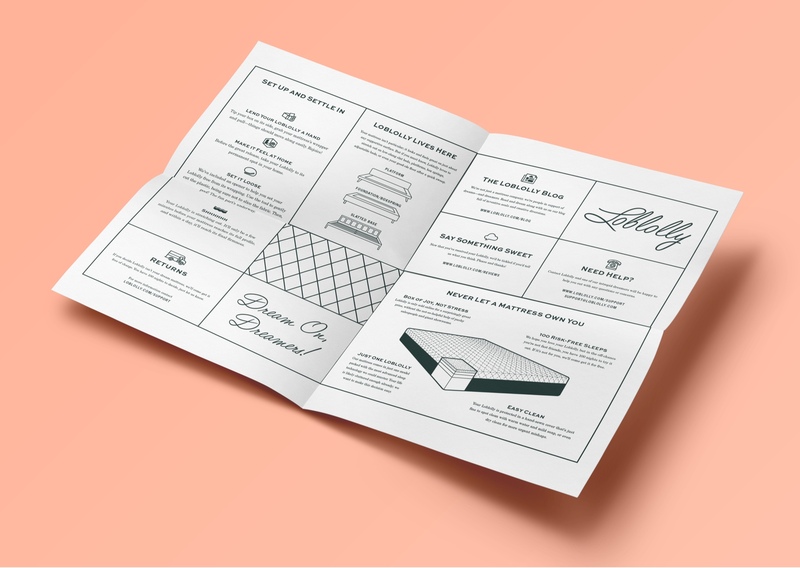 With a flood of other bed-in-a-box brands beginning to hit the market, we took cues from what they were lacking: lifestyle. As creative types who work hard and run our own thing 24/7, we intimately understand both the value of a great night's sleep and the appeal of a scrappy, DIY aesthetic. 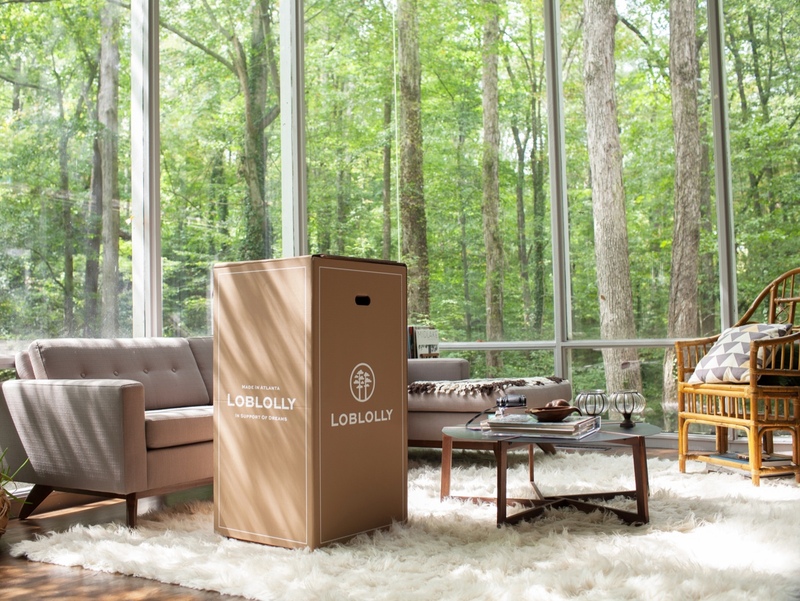 We built the Loblolly brand around a warm, welcoming, Southern-tinged version of that ideology that points out that if you want the energy to make your dreams come true, you need a great place to lay down and actually dream. 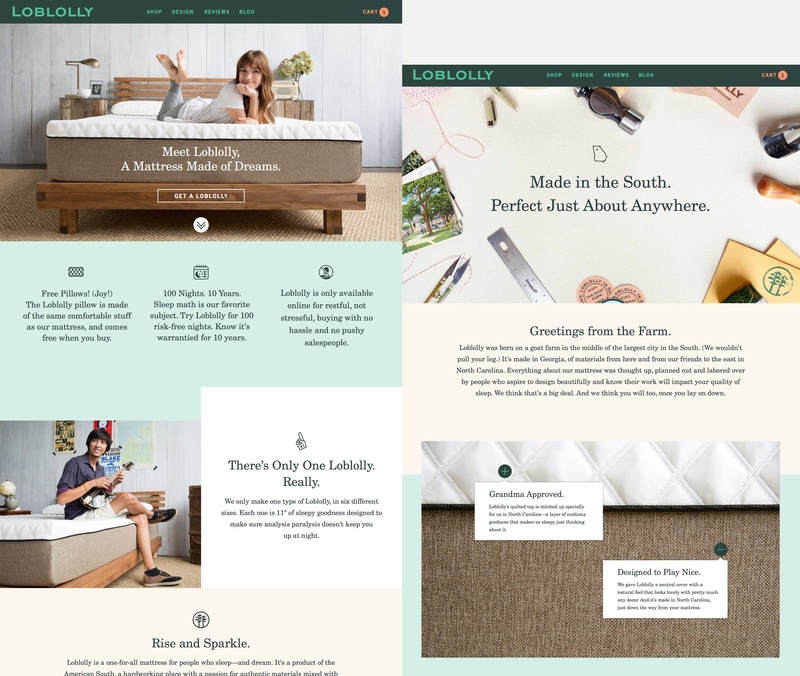 We started from the beginning and designed everything about Loblolly, from the mattress itself, to a website and a content strategy that tapped popular design and lifestyle bloggers to try out a Loblolly and report to the world, to printed cards and little plastic cutters that come inside your mattress box. Loblolly’s southern roots set it apart from competitors, something we played up with color (soft green inspired by wool camp blankets), type (a little nostalgic), and nods to hardworking, high-quality materials like burlap and leather. 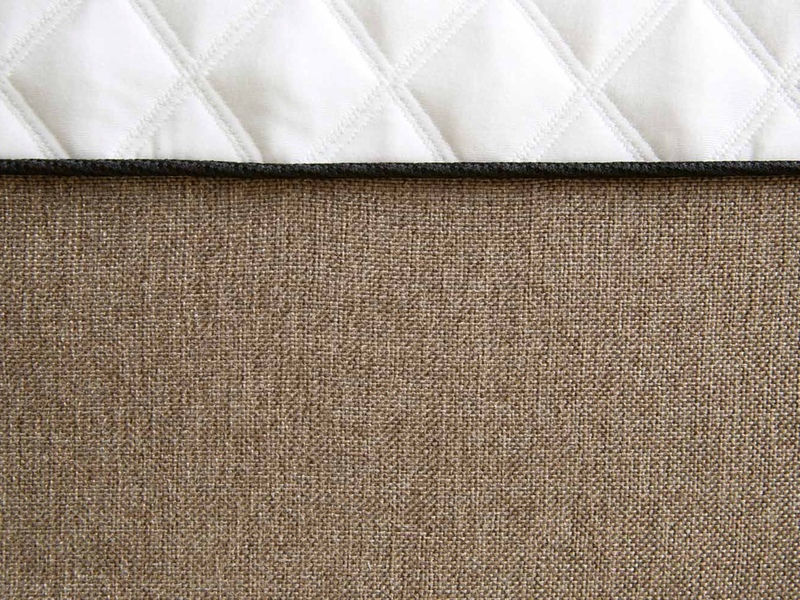 We chose a mattress cover woven in North Carolina in a neutral color and topped it with quilting reminiscent of how beds were made long ago. Check the little leather tag on the side, too. Those were cut and stamped right here in Atlanta. Loblolly’s logo is one of our favorite things. A pine tree surrounded by cloud-like foliage that’s just dreamy. Additional, friendly icons note everything from the mattress's unique depth (It goes to 11') to its grandma's quilt-inspired cover, to "comfort glitter"—little particles of aluminum suspended in Loblolly's memory foam that wick heat away from the body. Loblolly wasn't only a triumph of engineering and creative naming, it was a brand journalism goldmine. 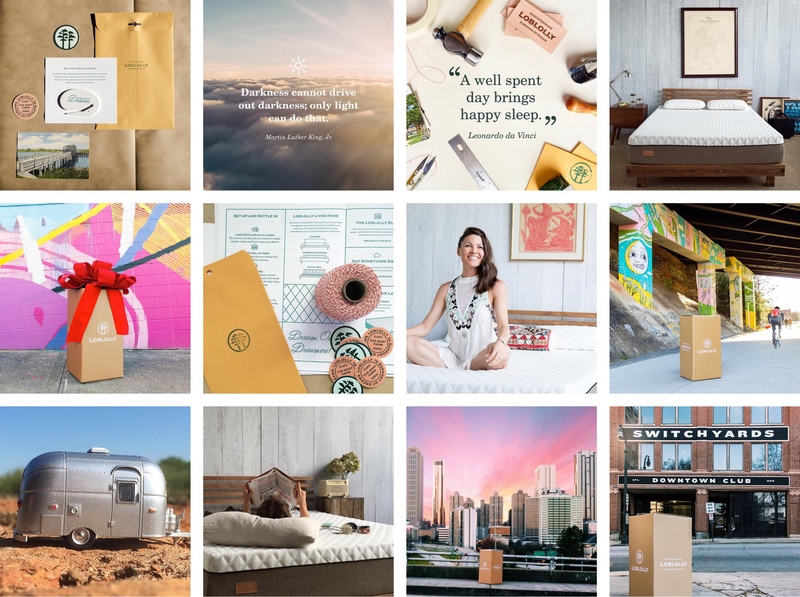 At launch, we started up a content creation engine that drew bloggers, interior design journalists, and southern entrepreneurs of all types to write and film for us. We also pitched Loblolly at Switchyards Downtown Club's first ever consumer night. We had mattresses placed in the hottest Air BnB properties in Atlanta. And we even named about a dozen creative souls our mascot "Dreamers", creating cross-promotional articles that explored their work and sleep habits. Then, and only then, we slept.